TOKYO, 29th December, 2017 (WAM) -- Japan imported from the United Arab Emirates 24.848 million barrels of crude oil in November 2017, data released by the Agency of Energy and Natural Resource in Tokyo, showed. This accounts for 24.9 percent of Japan's total crude imports, the agency that belong to the Ministry of Economy, Trade and Industry, said. 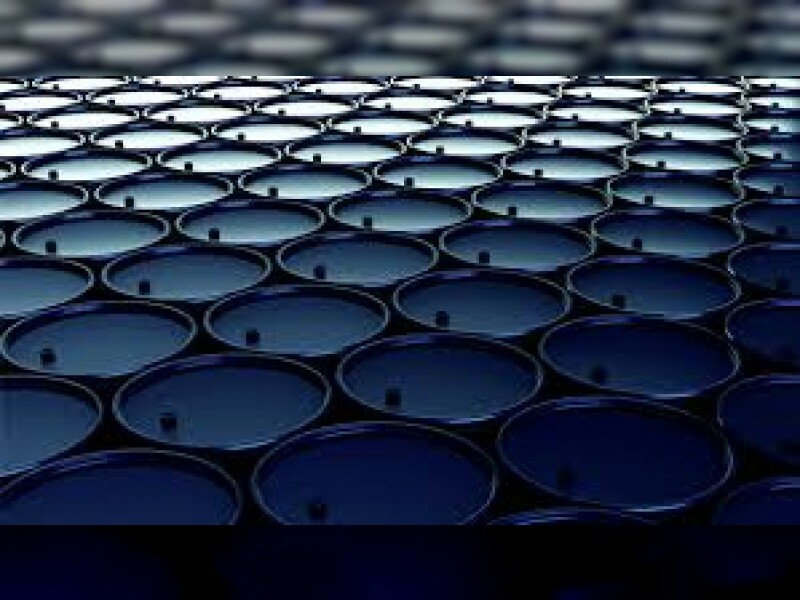 Saudi Arabia provided 41.592 million barrels, or 41.7 percent of the total, while Kuwait, Iran and Russia, provided 7.2%, 5.8% and 4.9% respectively.